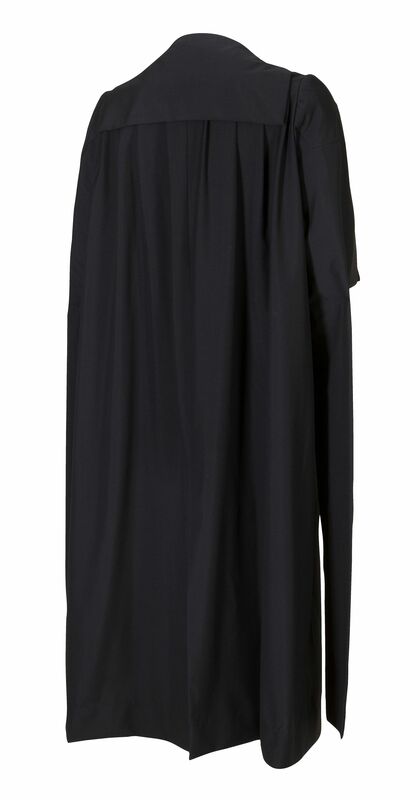 Worn by Judges presiding over civil trials and Senior Advocates, it is hand-tailored in the traditional style of the distinctive uniform worn by the Queen's Counsel. 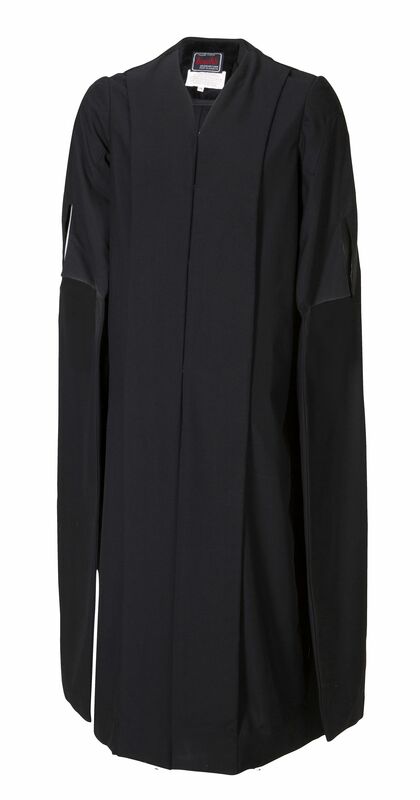 A black robe with a flap collar and long closed sleeves which has slits above the elbow for arm opening. Advocate's Jabot and Senior Counsel's Waistcoat are to accompany the gown.